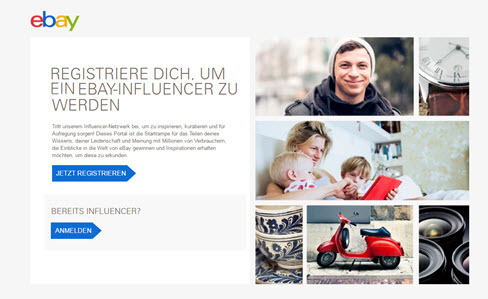 I am currently working with eBay.de on scaling content production through Premium Content Partnership and will launch their Influencer Marketing Program in 2017. By trade I am a consultant with a focus on what I call digital craftsmanship and tactics, meaning I am working with clients an their teams on how to use these tools properly (setup, workflows, procedures, etc) and do analysis and assessments. 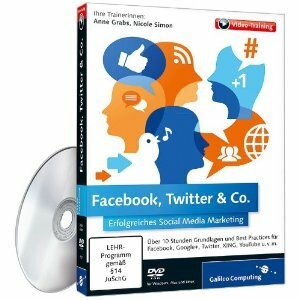 I publish in German and English and am known for my hands on and practical advise and training. You can hire me for project work as well as part time in the areas of Social Media, Influencer Outreach and Management. Usually I am the external senior part for internal projects who can also setup / run operations in the beginning before handing them over. Interested? Get in touch. My customers are diverse due to my background and experiences: corporate as well as SMB and of course startups. With 30 years in computers and 15 years in the corporate world I have a deep understanding of both tech and business and can work with any size of business, understanding the needs of small businesses as much as the requirements of bigger corporation. If you want to read more of my stuff I use mostly twitter and facebook. I recently spent 14 months as Head of Publisher Sales (Campaign Management and Blogger Relations) at the blogmarketing company blogfoster. 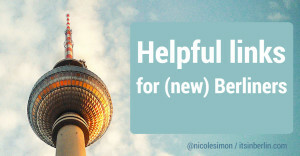 If you want to know about German Bloggers make connections with European bloggers, let’s have a chat! No doubt: Berlin is the startup capital of Europe. In order to help the ecosystem I run the Berlin Startup Jobs facebook groups with over 45K members total (Job offers of Berlin startups, internships and student jobs, for hire) and also moderate the main community group.